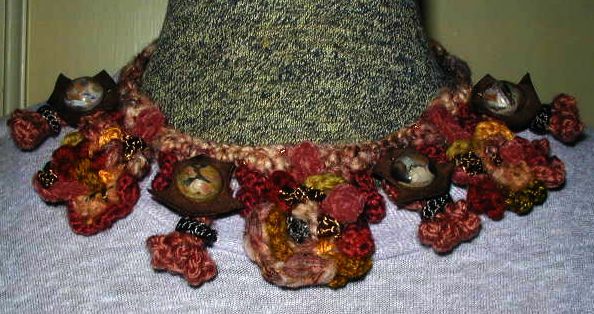 Freeform crochet is a unique expression of one’s crochet creativity and, as you can see, the outcome is truly spectacular. 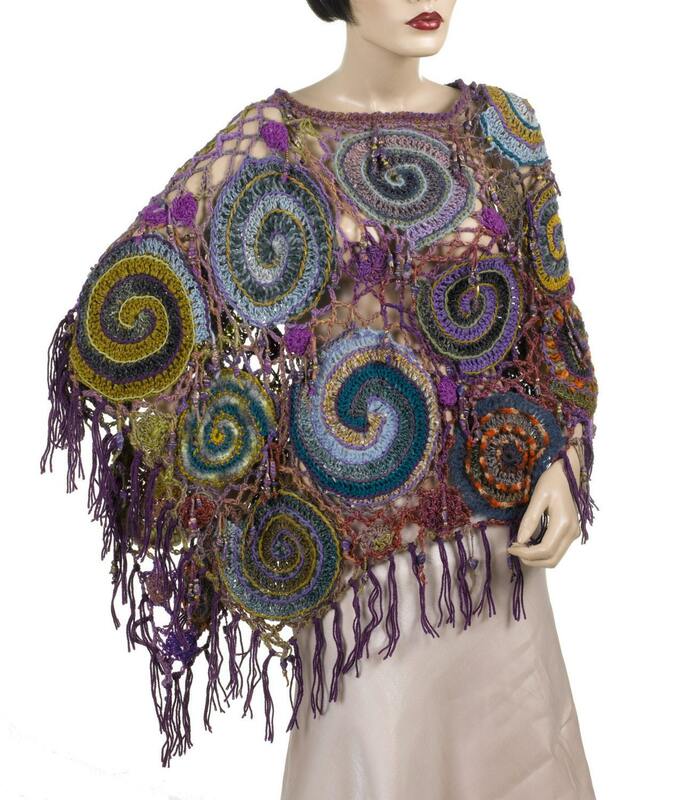 There is no limit to what you can create and achieve with freeform crochet. These are simply beautiful handmade products! Don’t bother worrying about what your next pattern will be, try your hand at freeform crochet and let your creativity decide! 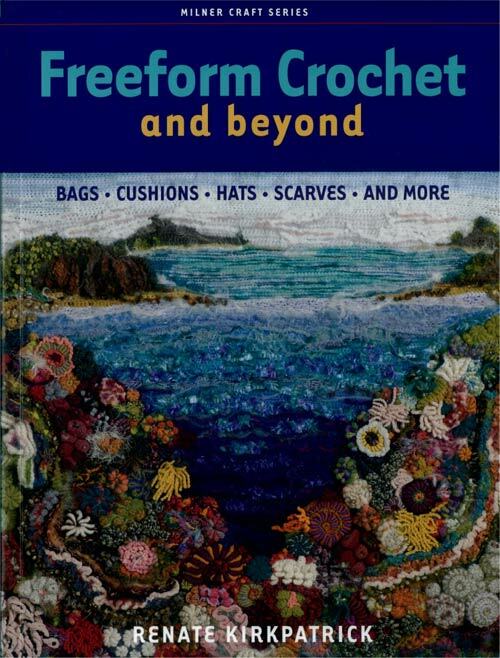 If you need an introduction to freeform crochet, we have an amazing book with tips and tricks dedicated to guide all crochet levels. Click the photo for book details and more images. 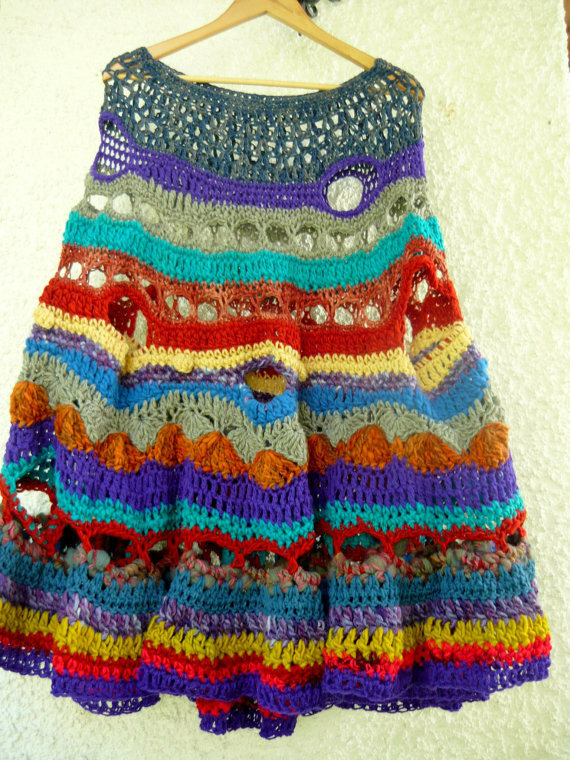 Be sure to take a look at other crochet trends like Crochet Lampshades! for ideas and inspiration. With freeform crochet, the sky is the limit!